Few aspects of the divorce process can be described as easy. Most people know that divorce will be challenging and take that into consideration before making the difficult decision to pursue divorce. However, knowing that divorce can and will be difficult does not always prepare people for the challenges divorce can present. 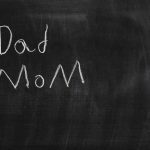 One of the most challenging aspects of a divorce, and indeed of the most contentious, is determining child custody. While many parents are able to come to an agreement regarding child custody and time-sharing in Florida through the negotiation process that surrounds such agreements, that is not always the case. No matter how much you think you and your spouse may ultimately agree when it comes to issues related to child custody, it is important to be aware of many common misconceptions about custody in Florida in order to help avoid some of the pitfalls that these misconceptions can cause. Many individuals believe that courts have predetermined where a child will reside after a divorce. This misconception often finds people believing that courts will make custody determinations based on gender or on economic ability, in addition to other factors. However, this is not true. 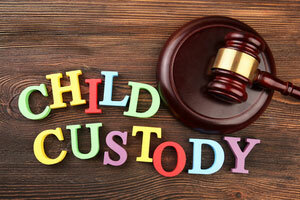 There is no preset custody arrangement enforced by courts when it comes to a divorce. That is why having a legal advocate who understands the importance of custody negotiations is an extremely important part of the custody process. Florida custody and time-sharing law presumes that a child’s best interests are met when the child is able to spend an equal amount of time with both parents. The hope is that this will allow children to continue to build strong relationships with each parent. Part of this presumption is that time-sharing will be negotiated in a way that allows both parents to retain equal access to the child or children. While there might be some historical accuracy to this, it is not true today. 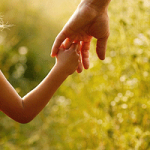 A wholly equal time-sharing arrangement is not always feasible, and many factors can influence a custody arrangement. For instance, if a child has attended a particular school for a number of years, then a court may want to honor the wishes of a parent to allow the child to remain in that particular school. For the parent who could be moving across the state, or at least out of the district, this could impact the time that you will be able to spend with your child during the school year. Factors such as physical and mental health may also have a significant impact on a court’s ultimate custody determination. An experienced Florida family lawyer can help you understand the different factors that play into custody negotiations and a court’s approach to them. While you are allowed to pursue any aspect of family law on your own, doing so can have significant disadvantages. It is easy for individuals engaged in family law cases to have heightened emotions, increased stress, and other negative feelings that can cloud their judgment. A legal advocate can help determine a sense of what is most important to you in the various aspects of divorce, including child custody. This enables you to work productively with your lawyer on goals that you have set with a clear head. In the long run, working with an experienced attorney on custody negotiations and other aspects of your divorce can save you time and money. Additionally, you and your family have important rights that must be protected and asserted at the appropriate time throughout your divorce, including when it comes to issues involving custody. An experienced attorney can help you understand those rights and fight for them effectively, which is an important part of the legal process associate with divorce. While courts do their best to protect children from the negative aspects often associated with divorce, there are times when a child’s opinion can be useful and important, especially when it comes to custody. Florida custody law provides a framework for factors that can be considered in making custody determinations, and this framework may include a child’s preferences. Courts have some discretion as to when a child’s custody preferences will be taken into account. Generally, this means that a child must be of suitable age and reason to be able to express a preference. Even when a child’s preference is part of the factors a judge considers, there are many other factors that also play into the decision. While there are situations in which a child’s preference can make a difference, it is important to remember that preference alone will not likely be used as a determining factor in assigning time-sharing roles. Unfortunately, many individuals become disheartened by the custody process and believe that whatever determination is made as a result of negotiations during a divorce will remain in place until the child reaches a certain age. This is simply not true. Florida law allows either parent to petition for the adjustment or modification of a time-sharing arrangement. This can be done on an emergency basis or even simply as a result of the child’s educational and/or other needs changing after the original time-sharing arrangement was put in place. Often, the lawyer you used during your divorce is best positioned to help you request modification of an existing child custody agreement because they are already familiar with many intimate details of the arrangement and your circumstances in general. However, a Florida family law attorney can help you pursue modification even if he or she did not handle your original custody concerns. Children are the most important resources we have in the world. 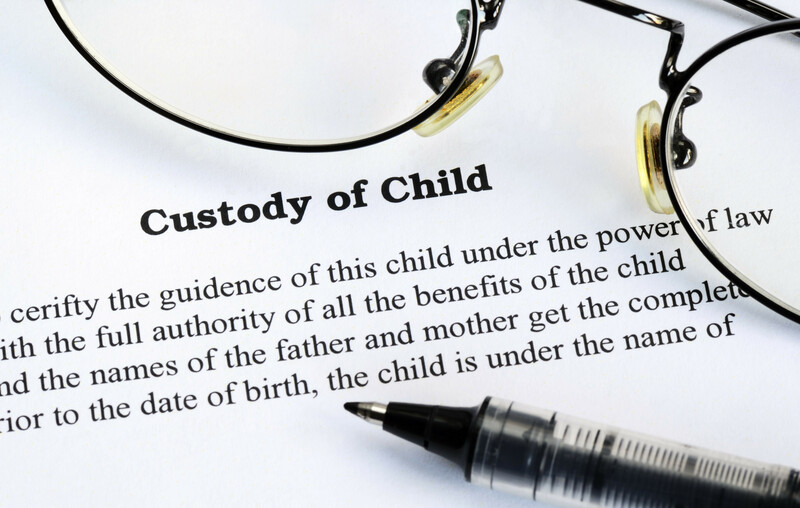 When it comes to time-sharing and custody, there is a lot on the line for both children and parents. You have a right to maintain a strong relationship with your child, and it is important to understand exactly how that right works. If you are considering divorce and have questions about how time-sharing might affect your relationship with your child or if you want to explore modifying an existing agreement, contact Scott J. Stadler to schedule a consultation and find out more about the options available to you in your circumstances. 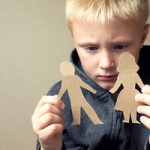 How Do I Get Sole Custody of My Child in Florida?